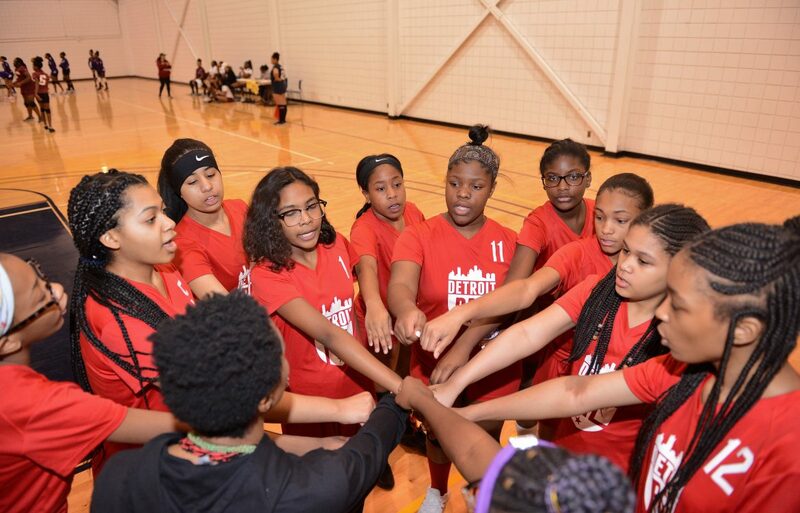 The Detroit PAL volleyball season came to end on March 16th and 17th with a weekend full of exciting events! The Volleyball All Star Games took place on March 16th. Great job to all of the players who competed on Saturday! You can view all of the pictures from the All Star Games here. Detroit PAL hosted the Volleyball Championships on Sunday, March 17th at the University of Michigan – Dearborn Fieldhouse. All of the teams did an amazing job! Congratulations to everyone on a great 2019 season. Stay tuned for more information about summer volleyball opportunities!